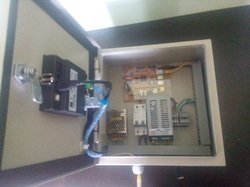 Energy manegment system has inbuilt Wi-Fi and RS485 interface , this illiminat need of PC and long cabling. User can directly connect energy meter and electric switch gear directly to hardware and monitor and analyse energy consumption on web application. 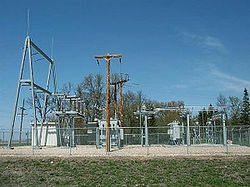 Energy manegment system used to monitor , analysis and hence reduce energy comsumption. 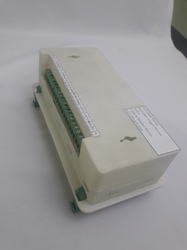 This device has inbuilt Wi-Fi system, RS485 com port and sensor input provision , this will reduce need of ethernet cabling , RS485 cabling and separate PC . energy comsumption data send to server in real time. monthly , weekly and yearly report will auto generate and send to registered email Ids. Transformer health monitoring device . This device comes with web application , so that user can monitor and anylisys historical logged data. 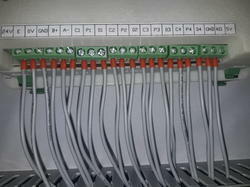 Sub station monitoring and control system includes , monitoring and control for energy comsumption , Incomers, Transformers, VCB's, Capacitor Bank Breaker Status Report,Power Consumption Datas Power Meter Communication Through Remote I/O.